It showcases the debut of Furla Men’s Fall and Winter15 Bags Collection. 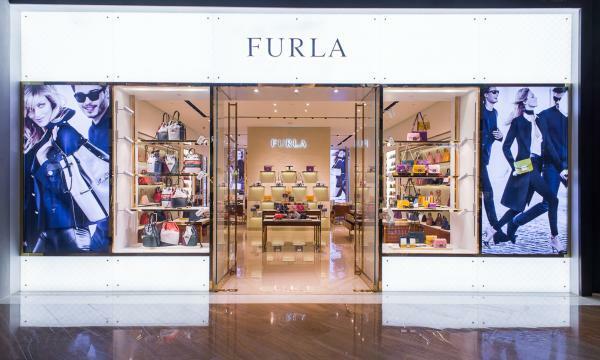 Italian luxury brand Furla launched its sixth store in Singapore and its largest so far in SEA at The Shoppes at Marina Bay Sands last September 3. Spanning 1,600 sq ft, the new store draws inspiration from the architectural details of the beautifully restored 18th century Villa in Bologna. While its interiors interpret Italian lifestyle in a contemporary way, combining creative spirit, cultured design and timeless elegance for a superior customer experience. Furla claims to be an expression of authentic Italian style, means natural elegance, refinement and creativity. It is founded in 1927 by the Furlanetto family. The brand affirms that they are one of the few Italian firms today that still maintains family ownership combined with a strong managerial company structure--tradition that is constantly renewed. Headquartered in a historic 18th century villa in Bologna, the brand continues its constant commitment to promote and develop its international markets. According to a spokesperson from Furla, the new store once again represents the “Creativity speaks Italian” through the Villa’s historical elements, such as the architraves of the doors and the frames of the walls and ceilings, masterly transformed into a retailing concept which conveys the collection’s mood in a more luxurious, refined and intimate setting. Being the largest store in Singapore, Furla boasts that it is the first time the Italian brand brings in the full experience of The World of Furla to Southeast Asia. Alongside the FW15 Women's collection, it is also the first store to showcase and debut the FW15 Men's collection. Furla’s spokesperson notes that the expansion is part of the overall business plan for the brand. They believe that challenges faced by the retail sector in a tight labour market, escalating overheads and rentals in prime locations will persist. Thus, the decision to open the MBS flagship store was part of the overall strategy to position the brand more prominently and strengthen local presence. 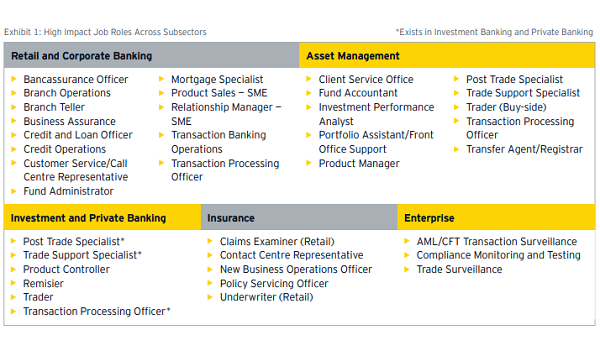 At the same time , it opens opportunities to tap into a new segment of the MBS customer profile. 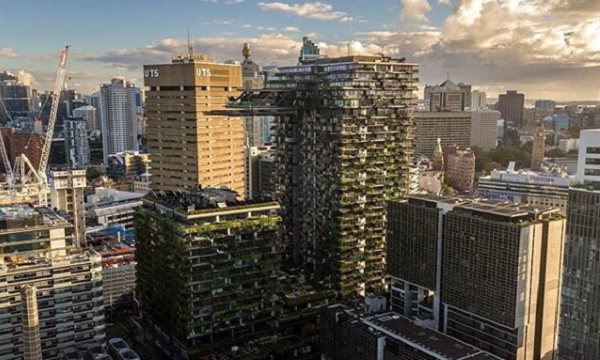 Moving forward, the spokesperson said that there are no future plans for expansion in Singapore yet as they are currently working to strengthen its branding through product presentation and customer outreach.